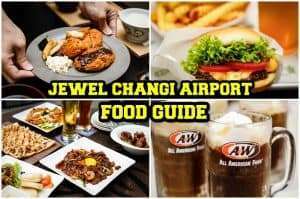 You are here: Home » Blog » Jewel Changi Airport Food Guide – What To Eat At Singapore’s Newest Destination? 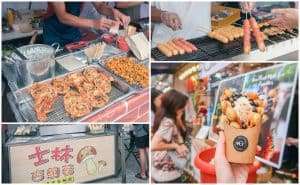 Singaporeans, the wait is finally over! 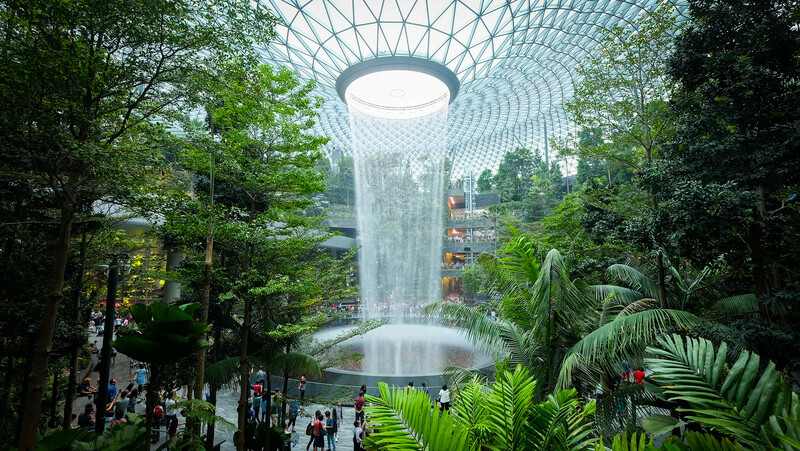 Jewel Changi Airport is opening its doors on 17 April 2019. With more than 280 shops and food and beverage (F&B) outlets, this newest iconic lifestyle destination is filled with gardens, attractions, retail, dining, a hotel and facilities to support airport operations. 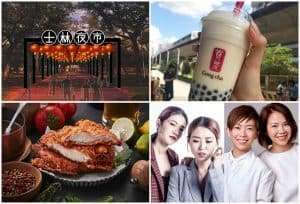 You can look forward to a slew of new-to-Singapore brands together with familiar homegrown favourites. ARE YOU READY? New York’s famous Shake Shack (#02-256) has finally made its entrance into Singapore! 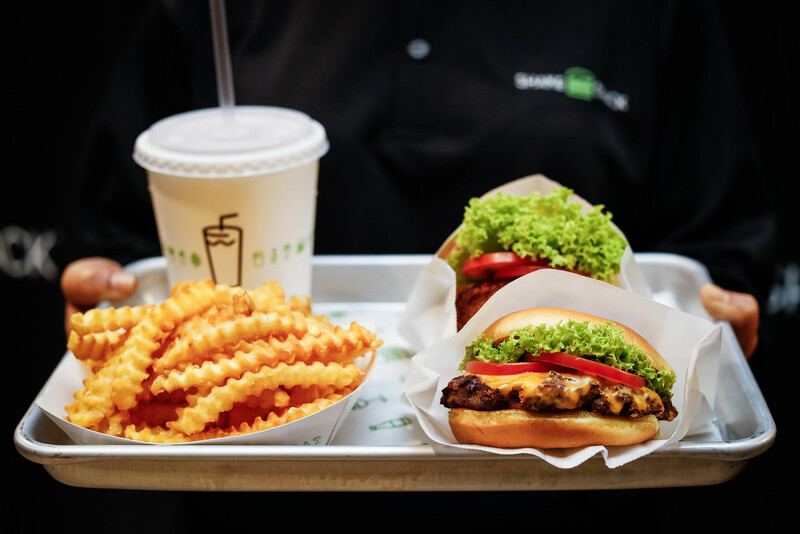 The Singapore menu will feature Shake Shack’s signature items including the ShackBurger, Shack-cago DogTM, classic crinkle-cut fries, craft beer, wine and frozen custard ice-cream. They have also created Singapore exclusive items including a Pandan Shake and Jewela Melaka Concrete. Swiss artisanal chocolatier Laderach (#01-241) and Norwegian casual seafood restaurant Pink Fish (#B1-261/262) are here in Singapore for the first time as well. Fans of Pokemon can also look forward to the one and only permanent retail store outside of Japan. 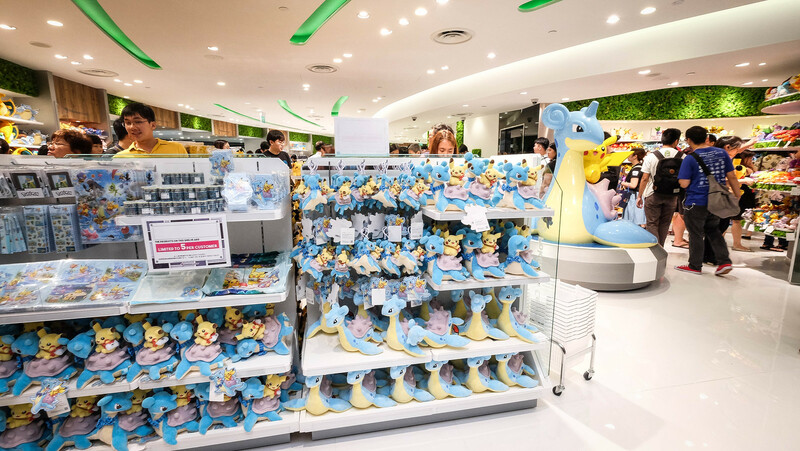 The Pokémon Center (#04-201/202) is stocked with lots of merchandises, exclusive toys, stationery, trading cards and video games created just for Jewel. 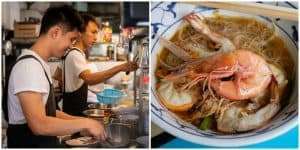 Sample the signature dishes that have sealed Singapore’s reputation as a gourmand’s paradise. Tiger Street Lab (#05-205) is the first global experiential concept store by Tiger Beer. 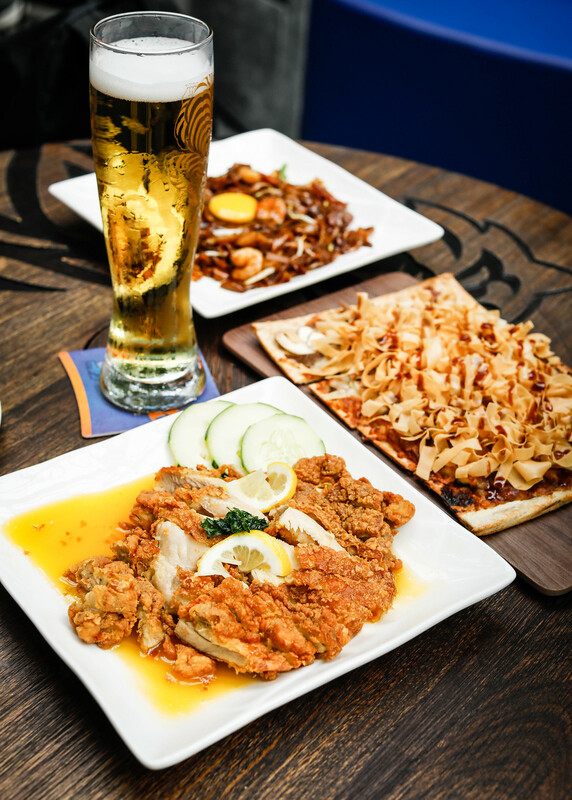 They have collaborated with Timbre and Keng Eng Kee Seafood to serve a few signature dishes to pair with a refreshing Tiger beer. There will also be a special seasonal brew on offer – Tiger Orchid Black Lager – a dark lager that’s been infused with Singapore’s national flower. Savour authentic Nyonya cuisine at Violet Oon Singapore (#01-205/206). 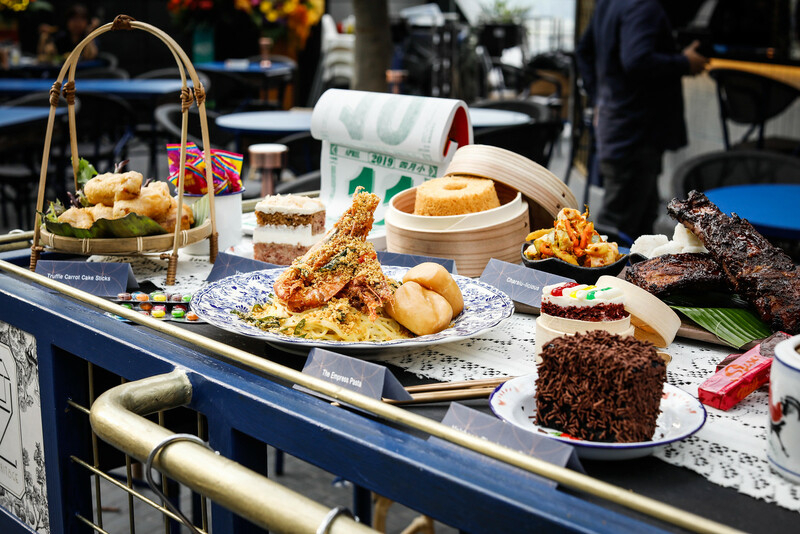 Each dish is inspired by Singapore’s history as the crossroads of the world, through the varied ingredients and flavours employed. 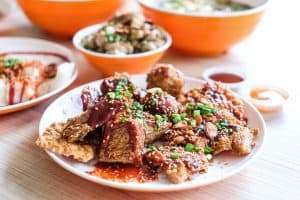 Pow Sing (#B2-201/202) serves traditional Hainanese chicken rice with Peranakan dishes such as bakwan kepiting and ayam buah keluak. 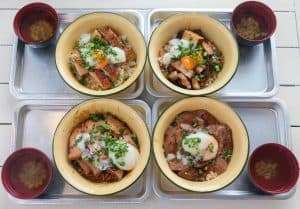 Paying homage to local flavours, Herit8ge (#05-206) brings to the table its modern take on local flavours such as Char Siew Pork Ribs and Bak Chor Mee Salad. Popular swiss roll shop Rich & Good Cake Shop (#01-232) has opened at Jewel as well. They will be selling soft and fluffy swiss rolls in 10 different flavours such as kaya, durian and green tea. You can also get Lim Chee Guan’s (#B2-222) bak kwa and Bengawan Solo’s (#01-228/229) pandan chiffon cake for your overseas relatives before you fly out of Singapore. Enjoy authentic Japanese cuisine at the immaculately designed JW360°(#01-223/224/225). 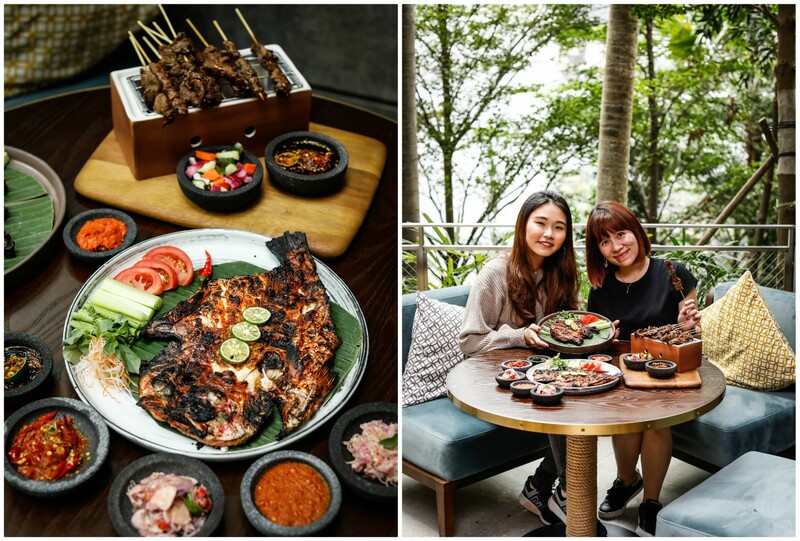 The 486 square-meter space boasts a four-season concept menu provided by Suju Restaurant. Patrons can pamper their sophisticated palate with an extensive selection of fine Japanese sake and wines. The contemporary cafe is a place where patrons can sit back and relax while appreciating all that’s on offer, the Japan Way. 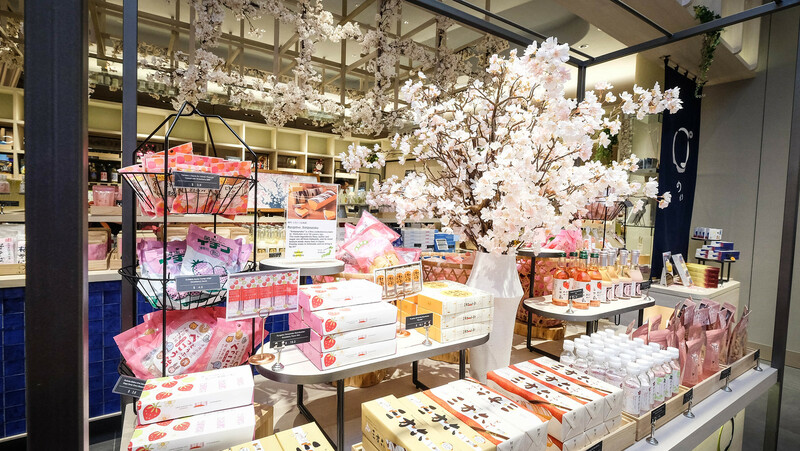 A Nomono retail corner offers the best of the best products and souvenirs from all over Japan. Kam’s Roast (#02-210) from Hong Kong will offer its signature roasts such as roast duck, suckling pig, “toro” char siew and cured sausages. The restaurant also provides travel gift packs so that travellers can take these goodies home. Sama Sama by Tok Tok (#03-225/226) brings authentic Indonesian comfort food to Jewel. Expect dishes such as the Ayam Bakar Taliwang, Sate Kambing Betawi and Gado Gado! 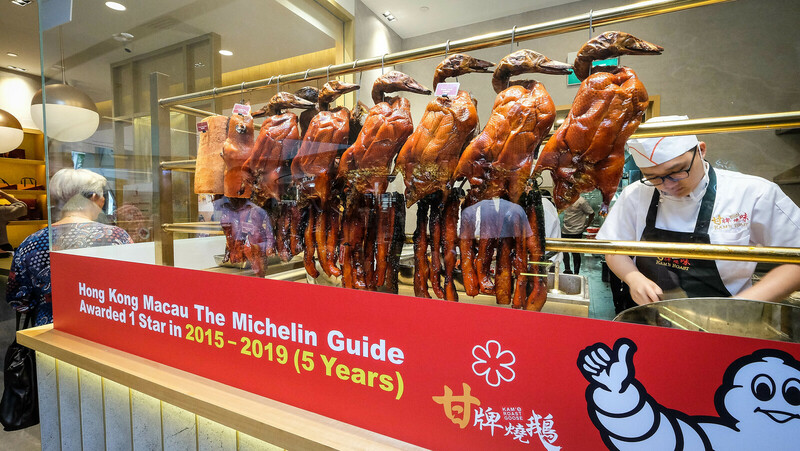 The largest Yunnan F&B chain, Yun Nan’s 云海肴 (#02-217), has opened its first outlet outside of China. 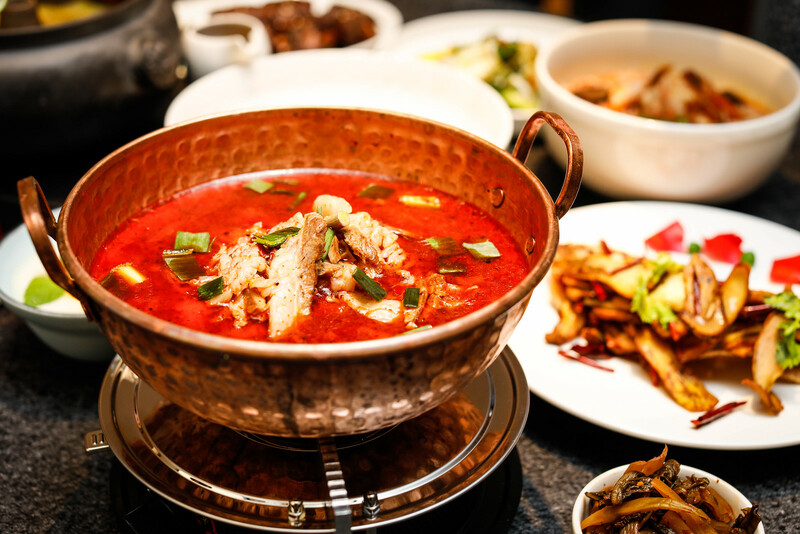 The restaurant specializes in gao yuan liao li, or highland cuisine. 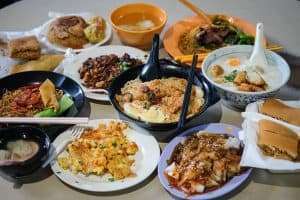 Signatures include Steamed Pot Chicken Soup, Yunnan Rice Noodles in Prawn Broth with Black Truffle, Wild Porcini Mushroom, Braised Yunnan Beef Stew and Brown Sugar Soy Pudding. 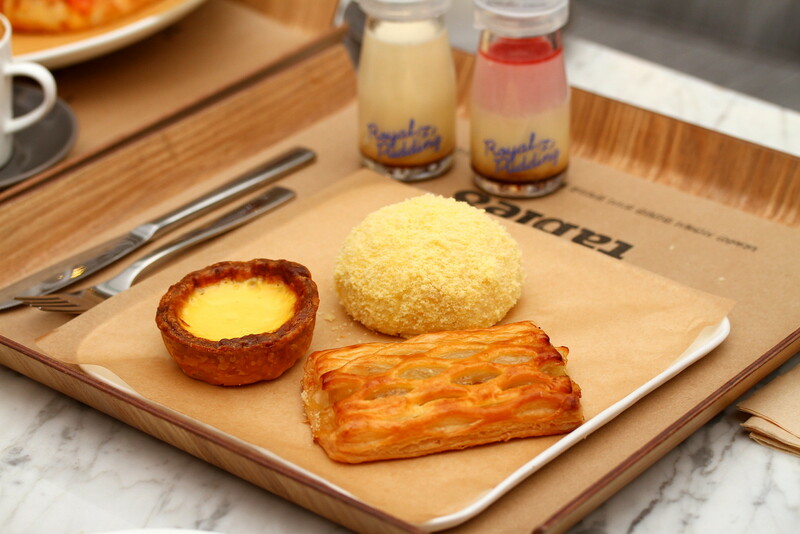 Malaysian bakery chain Lavender (#B2-253/254) is also here in Jewel and they have brought their most popular bakes along. 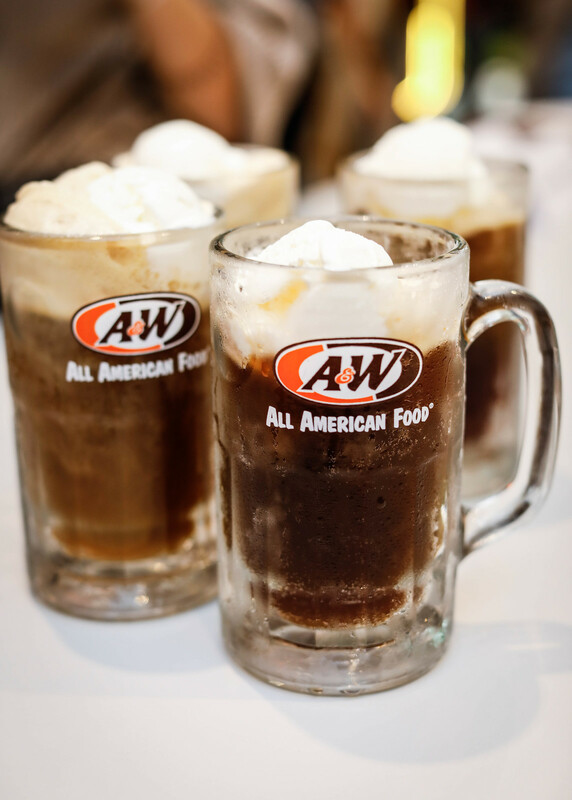 A&W Restaurant (#B2-209) is back! 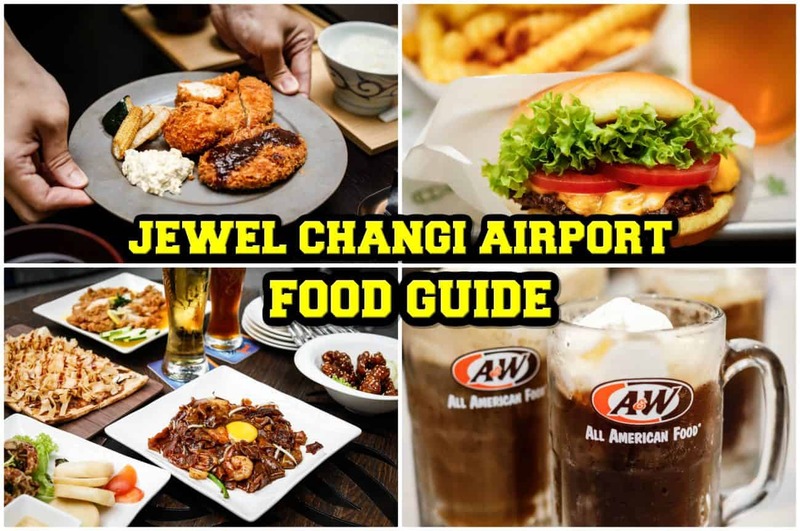 Besides serving classics such as Made Fresh A&W Root Beer, Chicken/Beef Coney Dog, and Curly Fries (S$3.60), the 24-hour restaurant will also serve bestsellers from A&W Restaurants in the region and beyond, such as the Golden Aroma Chicken and Cream Cheese Chicken/Beef Burgers. Paris Baguette (#01-200) has a great variety of mouth-watering pastries and breads, to intricately decorated cakes and gateau, healthy salads and sandwiches, as well as delightful desserts and beverages. Don’t forget to drop by Old Chang Kee (#B2-247) for their signature curry puff and lip-smacking quick bites. 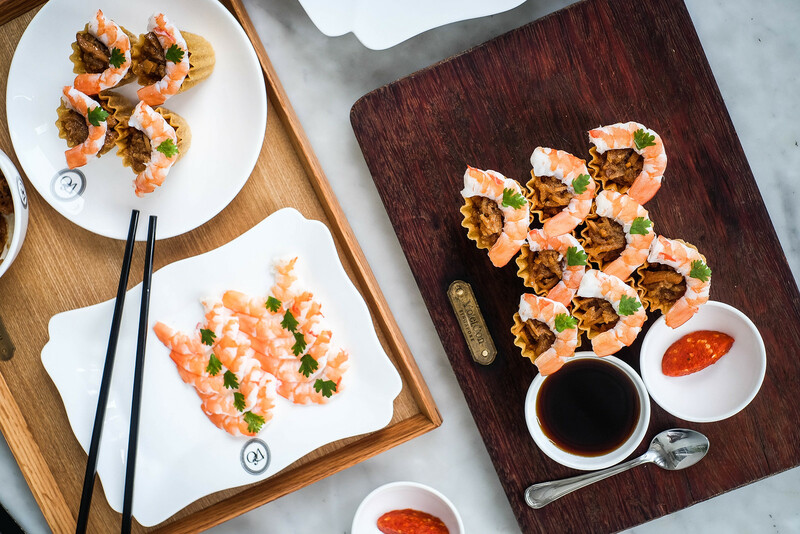 Brace yourself for an otah revolution as Lee Wee & Brothers unveils a new F&B Concept O’TAH (#B2-241) at Jewel Changi Airport. The chefs have put a new spin on the classic otah by serving dishes such as Pink Salmon Otah, Scallop Otah, Cream Cheese & Corn Otah, and Green Petai & Anchovy Otah. 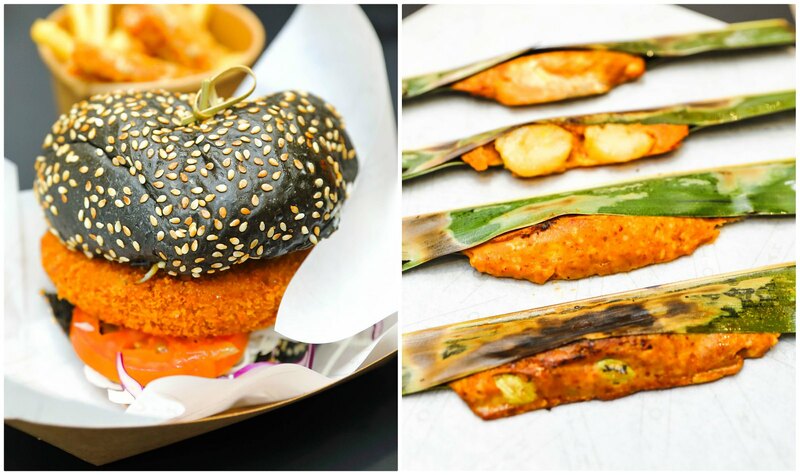 Other highlights include O’TAH Fries, Pesto Salmon Nasi Lemak and Ben’s Burger.